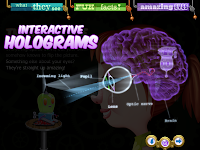 I have been advocating for some time the necessity for visually appealing interactive educational e-books. This new publication from the guys over at Game College looks very promising. This is their 10th app in under 2 and a half years. As a Visual Arts teacher I absolutely love the graphics but more importantly these super cool graphics will be what entice the younger viewer into this app. 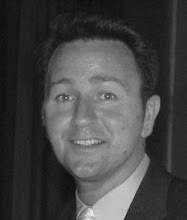 They will also be the thing that generates the enthusiasm to move from one chapter to the next and the next. 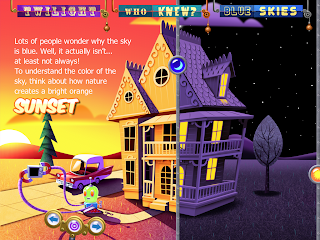 Bobo Explores Light at $6.99 US explores the science behind light and then presents the kids with the opportunity to explore the scientific concepts through narratives, videos, fun facts and interactive experiments. It is the experiments that really make this something out of the ordinary. I want to read the content so I can fully understand the experiments. I like the way that I want to keep changing the variables in order to see how that changes the outcome of each of the interactives. Their video and press release explain it really well. "Designed for children ages 8‐12, Bobo Explores Light introduces kids to 21 light ‐related topics, like lasers, photosynthesis, bioluminescence, aurora borealis, the human eye and reflection. In each section, readers engage in hands‐on experimentation to build a deeper understanding of scientific concepts. Supplementary videos, articles, animations and trivia are designed to meet children at whatever learning level they feel most comfortable. For example, touch Bobo’s antenna and the screen turns into an interactive hologram, revealing the secrets of telescopes, lasers and other mechanical and biological mysteries." My own kid spent the whole afternoon on this app when I first installed it - I could not get near it. This is the type of App I have been waiting for. This is an app that we can start to use in the classrooms every day. 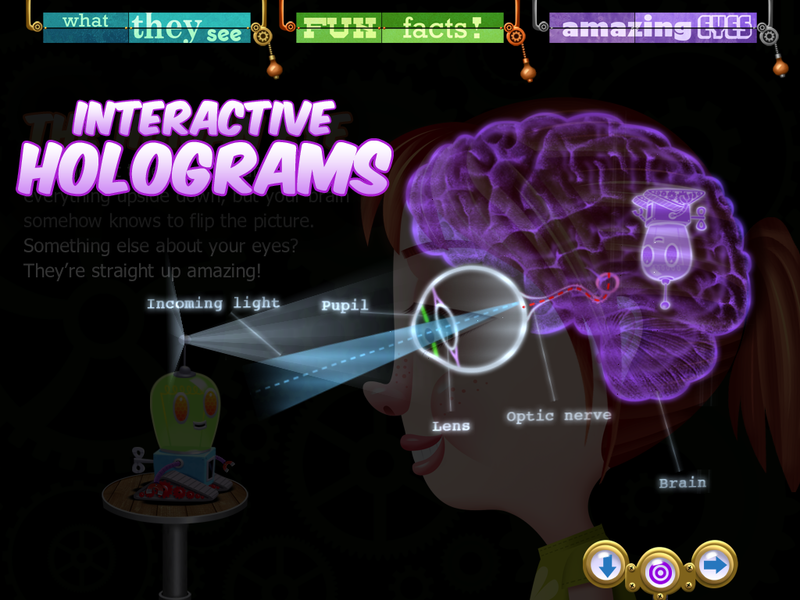 The activities generate enthusiasm because the content is presented in such interactive ways. They require no up skilling, they are self paced and can be used as attention grabber at the start of a unit of work or even as part of an extension activity for a student who has worked ahead or finished early. Dean MacAdam the illustrator has done a great job with the graphic interface of this App. It is presented in such a funky way you can not help but be pulled into Bobo's world. 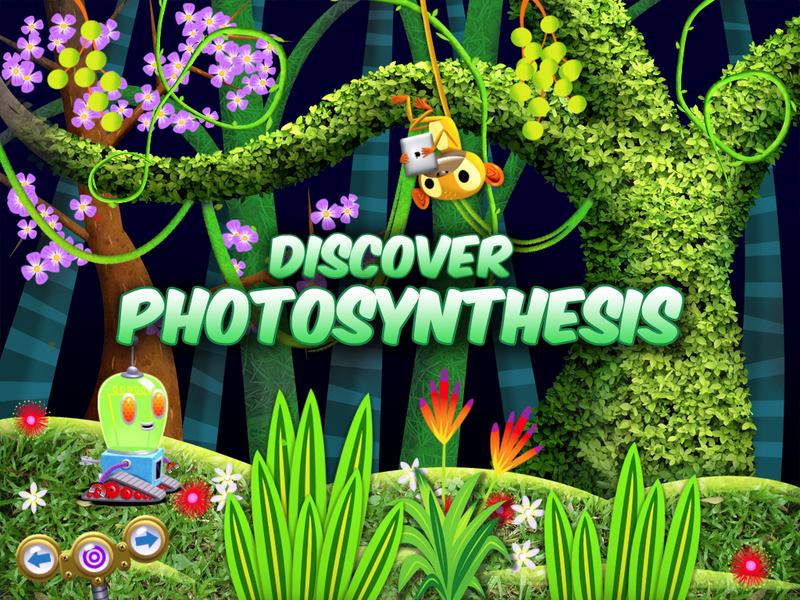 Although this app is based on some really interesting science and good educational principles it is the stylishly graphics that hold this concept together so well. 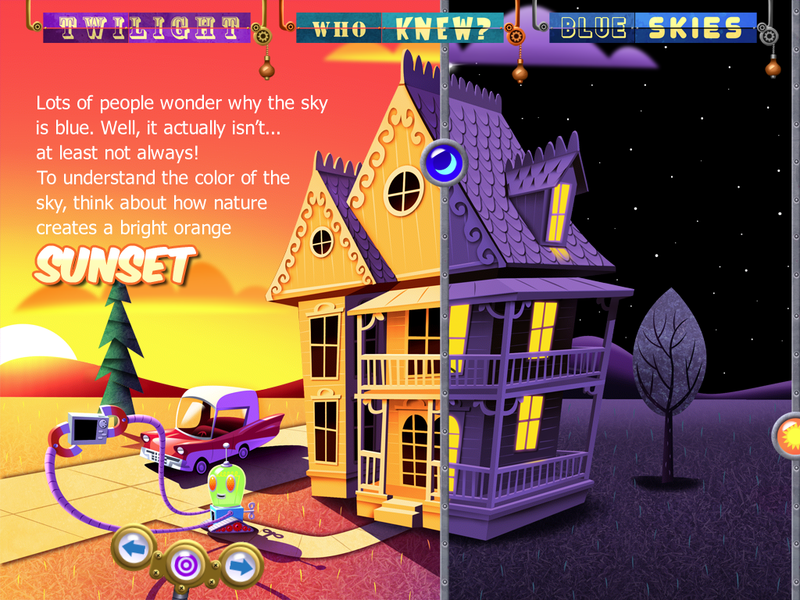 Bobo Explores Light is one of the first apps that really showcases the capabilities of interactive e-books in education. It is an excellent example of what can be achieved when you intelligently partner educational outcomes with entertaining delivery.